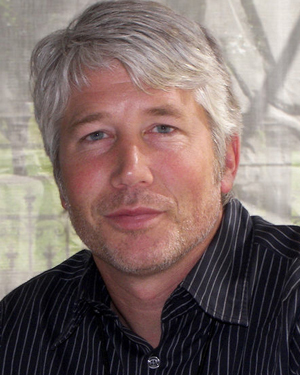 Po Bronson has built a career both as a successful novelist and as a prominent writer of narrative nonfiction. He has published six books, and he has written for television, magazines, and newspapers, including The New York Times and The Wall Street Journal, and for National Public Radio’s Morning Edition. Po Bronson’s book of social documentary, What Should I Do With My Life?, was a #1 New York Times bestseller and remained in the Top 10 for nine months. His first novel, Bombardiers, was a #1 bestseller in the United Kingdom. His books have been translated into 19 languages.